Welcome and have fun with us! Don't waste your time, register on FunTibia.com and add your own quotes, stories, pictures and videos! 21:47 Knight Viida Loka : get me 10k ai pow for me upa the lvl60 21:47 Knight Viida Loka : by favou? 21:47 Knight Viida Loka : will you get me? I had a bucket of water and a fishing rod, so the noob asked me: - What are you fishing? - Idiots. - How many you've got? - Three, with you! Time to work on those Bestiary entries! 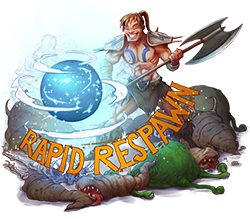 A Rapid Respawn Weekend is ahead and those continuously spawning monster hordes are just waiting for worthy opponents! Do not forget to donate enough gold for your favourite hunting ground to take full advantage of the event! 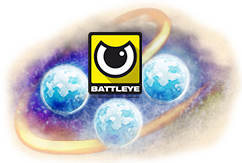 Between the server saves of April 05 and April 08, all monsters will respawn five times faster. Areas with an active improved respawn area bonus yield an even faster respawn time. Save the date! Attention Tibians! The new rents for all houses and guildhalls, which we announced in January, will come into effect with the server save of April 15, 2019. The new monthly rents are already displayed in the houses section, both in the list of all houses and if you view a specific house. Hear ye! Hear ye! An icy bridge reaches toward an isle of frost and hidden fire, with cold-hearted monsters grim and dire. 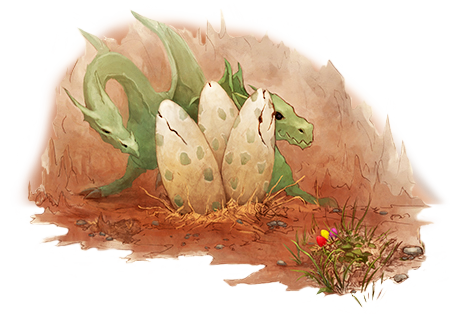 From April 01 on until May 01, the island Chyllfroest will be accessible once again for all premium players. West of Svargrond, an icy bridge will start forming within the next couple of days. This bridge will make it possible to access this special island. 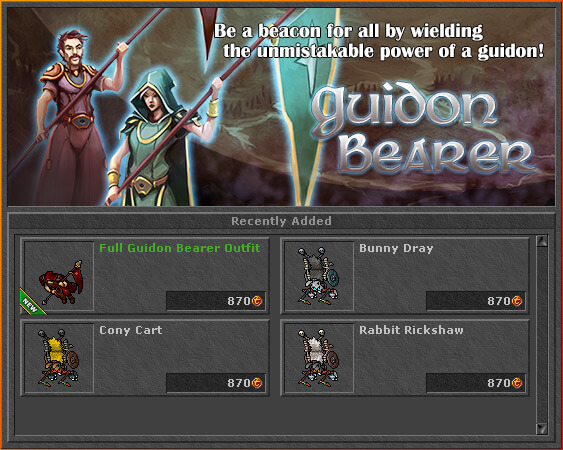 You will find different dungeons with various creatures for different level ranges there. 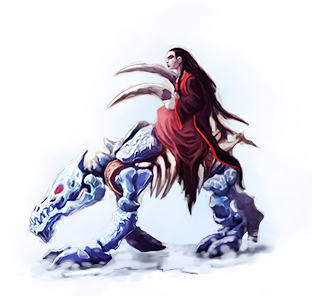 If you are exploring Chyllfroest deeper, you might also find one of the famous frozen ursagrodons which can be thawed and tamed with some luck. But be aware: Rumour has it that yetis have been seen on this island, before, too.